Victoria Season 3, Episode 7, premieres Sunday, Feb. 24, 2019, 9/8c on MASTERPIECE on PBS. 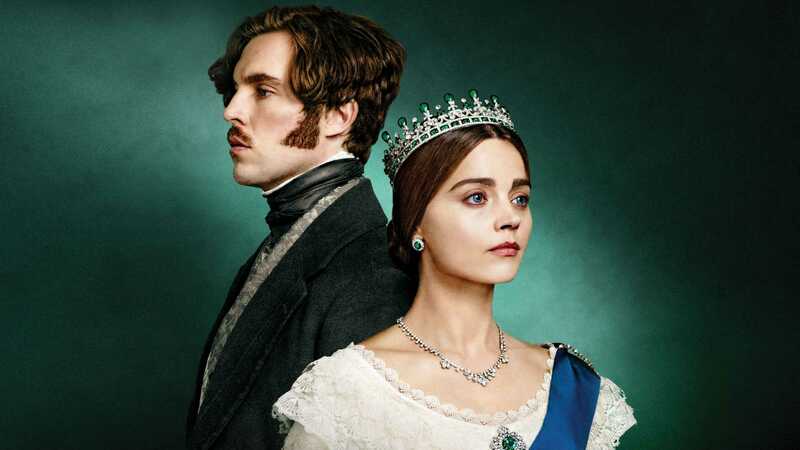 Continuing the story of Victoria’s rule over the largest empire the world has ever known, Victoria, Season 3 introduces fascinating new historical characters, including Laurence Fox (Inspector Lewis) as the vainglorious Lord Palmerston, who crosses swords with the queen over British foreign policy. Also vexing the queen this season is Kate Fleetwood (Harlots) as Victoria’s devoted but troubled half-sister, Princess Feodora, who seeks refuge at Buckingham Palace due to political unrest back home in Germany. Other new characters include John Sessions (Outlander) as reformist Prime Minister John Russell, and Lily Travers (Kingsman) as the beguiling Duchess of Monmouth. Returning are Tom Hughes (Dancing on the Edge) as Victoria’s devoted, obsessive husband, Prince Albert; Nell Hudson (Outlander) as the queen’s chief dresser, Nancy Skerrett; Ferdinand Kingsley (Borgia) as Charles Francatelli, the royal chef and cookbook king; plus a host of others.